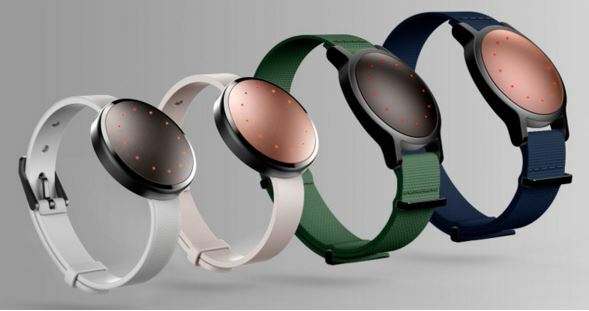 Misfit has announced their latest fitness and sleep tracker, the Shine 2 which looks and feels like its predecessor the Shine which was first launched in 2012. 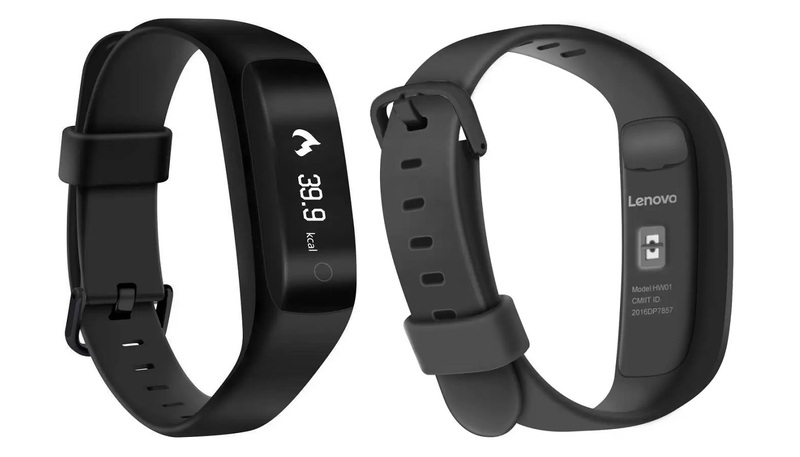 The Misfit two although looks the same has become thinner and has a lot more functions have been added compared to the Misfit Shine first generation. 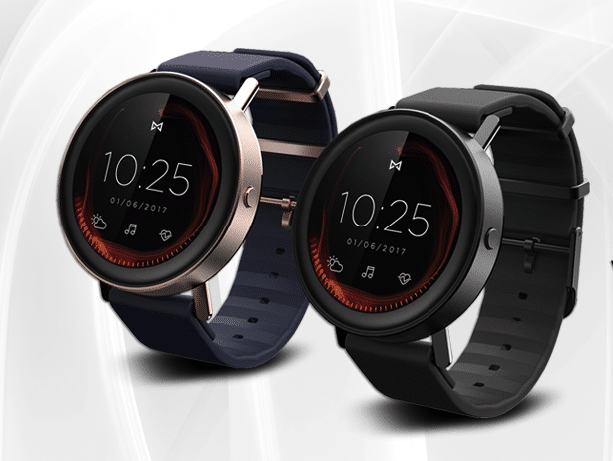 The Misfit Shine 2 is now capable of showing notifications with the help of the 12 LED’s which help to tell time, text, phone call notifications etc. This is possible as the LED’s are capable of displaying 16 million potential colors which depict different notifications, like blue for text, green for phone call etc. The functions of the Misfit Shine 2 have also been increased as it can automatically track light and deep sleep, track steps, calories, distance; tagging feature for swimming, basketball, tennis, soccer, yoga, dance etc are also included. To improve sleep tracking a 3-axis magnetometer has been included which also helps in advanced activity tracking. 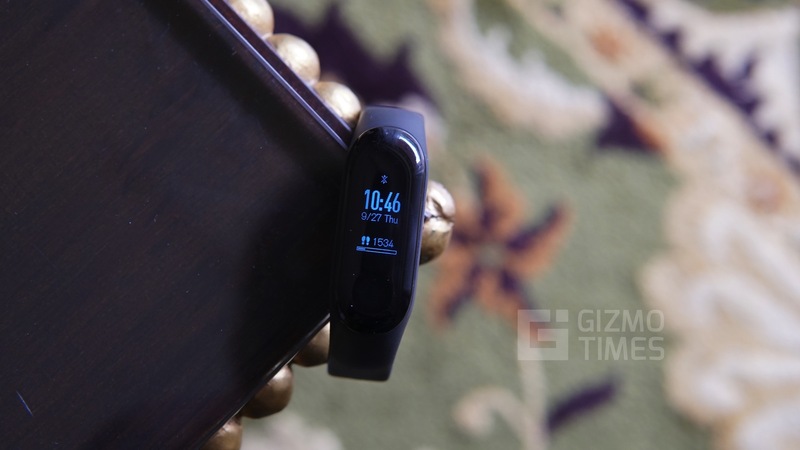 The Misfit Shine 2 surely is an improvement from the regular fitness and sleep tracker, it comes with an improved capacitive touch, added LEDs along with a vibration engine which is activated with ever text, alarm and reminder. 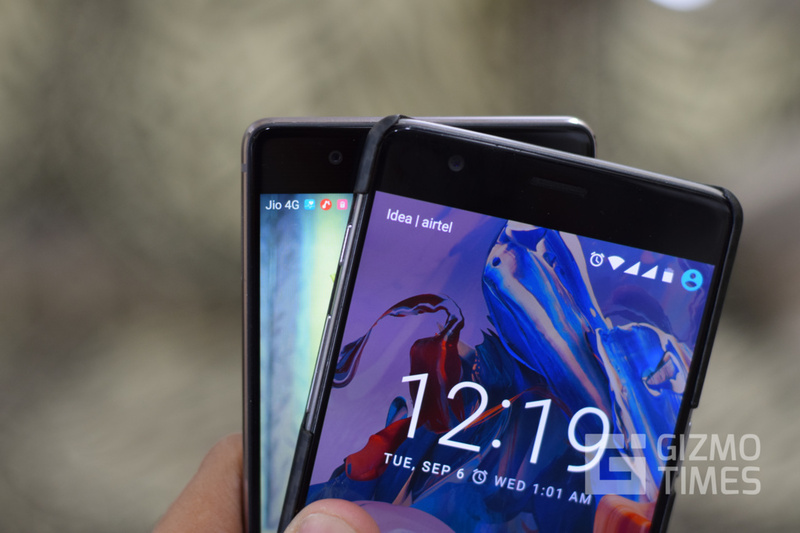 the body is made of aircraft grade aluminum which lets it be thinner and measures 8mm, 3.3mm at its edge. The battery is a replaceable coin cell which last for 6 months before a change is needed. The Misfit Shine 2 is compatible with Misfit Link app available for Android and iOS, which helps you play music, take a selfie and interact with internet services along with smart home devices via Logitech’s Harmony Home Hub. 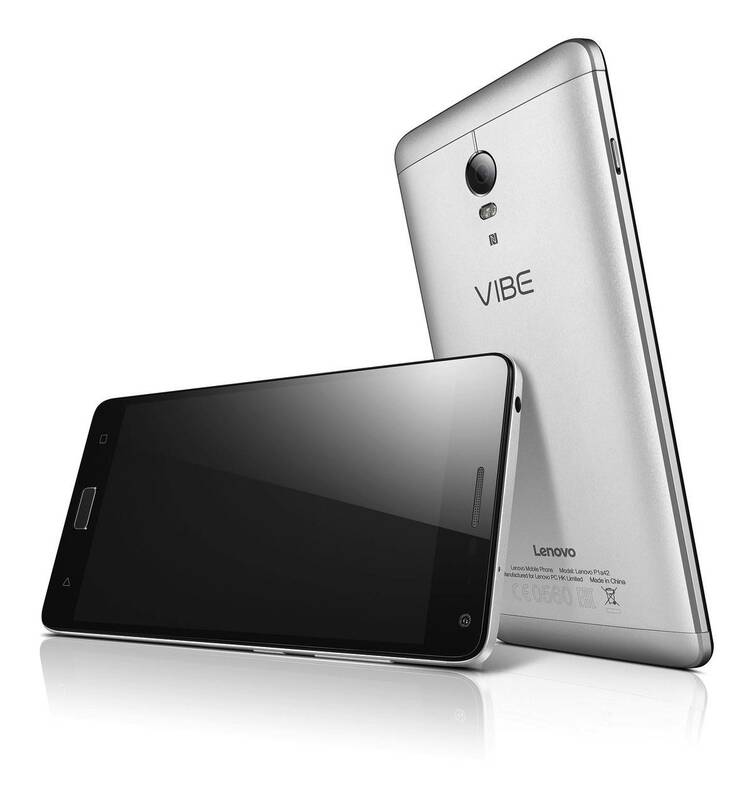 It is connected via Bluetooth 4.1 and is water resistant up to 50 meters. The Misfit Shine 2 is larger and thinner than the Misfit Shine and comes with aircraft grade aluminum available in two colors of Rose Gold and Carbon Black, with a variety of bands available. 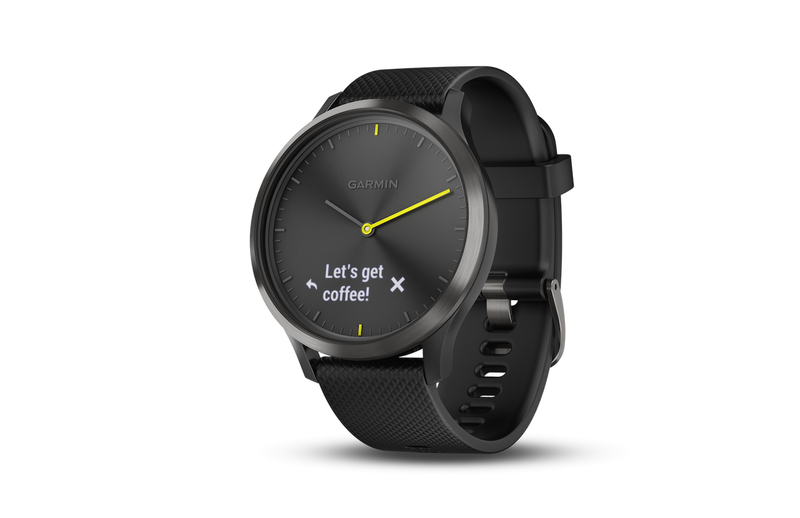 It is available for purchase from misfit.com for $99.99 and will be available in retails outlets from November worldwide.